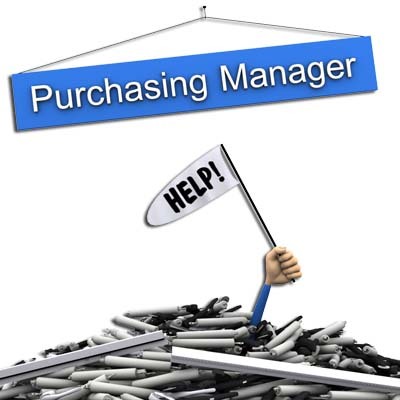 Purchasers and inventory managers of suppliers have their hands full keeping up with the handles and hardware of screen doors. Many screen door companies start with a screen door blank, but then it is up to you to manage what handles, closure tubes, hinges, bug sweeps and screws your company keeps on hand. 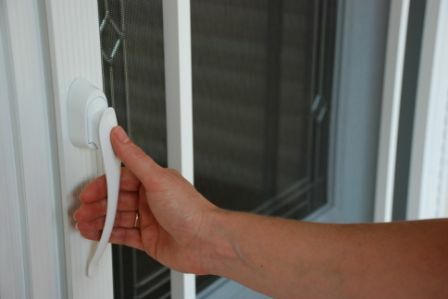 Think of the valuable inventory space used to store screen door hardware! Not only that, but what about the time and expense of man hours needed to maintain that inventory? Each door and component box is clearly labeled, so there will be no question what component box goes with which door when you pull these items out of stock for your customers. It’s quick. It’s simple. It saves you money. Learn how you can offer your customers PCA aluminum screen doors.